Hamisi is a seasoned IT Manager with 17 years’ experience, 10 of which in managerial positions. 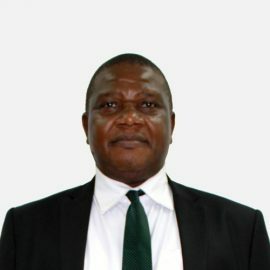 He has worked in a number of organizations in various capacities including TTCL, NMB, Tanesco and currently Akiba Commercial Bank PLC. He is passionate about digital transformation as well as automation and alignment of business processes. He holds a Bsc. Eng (Makerere University) and he is a Certified Business Operations Professional (CBOP).